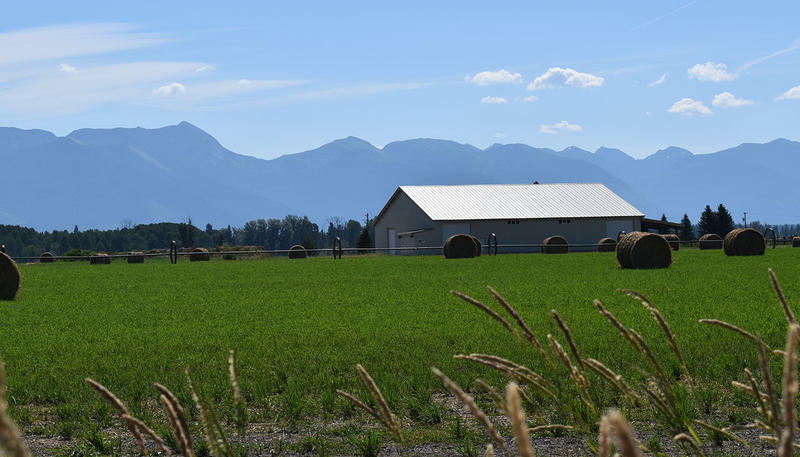 Flathead County Commissioners are considering a proposal to regulate short-term housing rentals outside of incorporated towns. 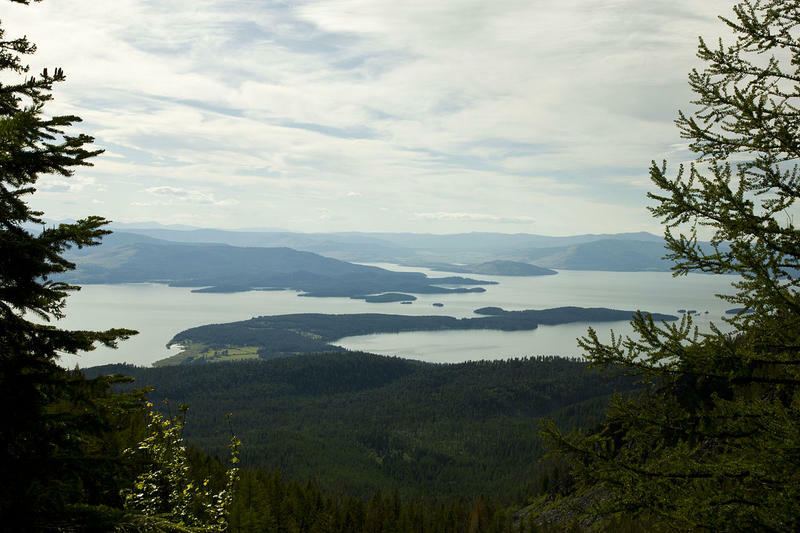 Steve Pleasants rents out part of his home near Whitefish for a few weeks each summer. The extra income helps him pay his property taxes and covers small projects to improve his house. He says that shouldn’t be against the law. 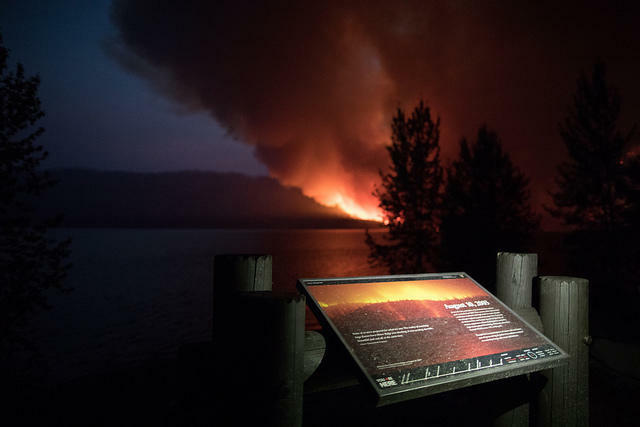 Flathead County Commissioners Friday approved plans for a 100-spot RV park outside the west entrance to Glacier National Park. 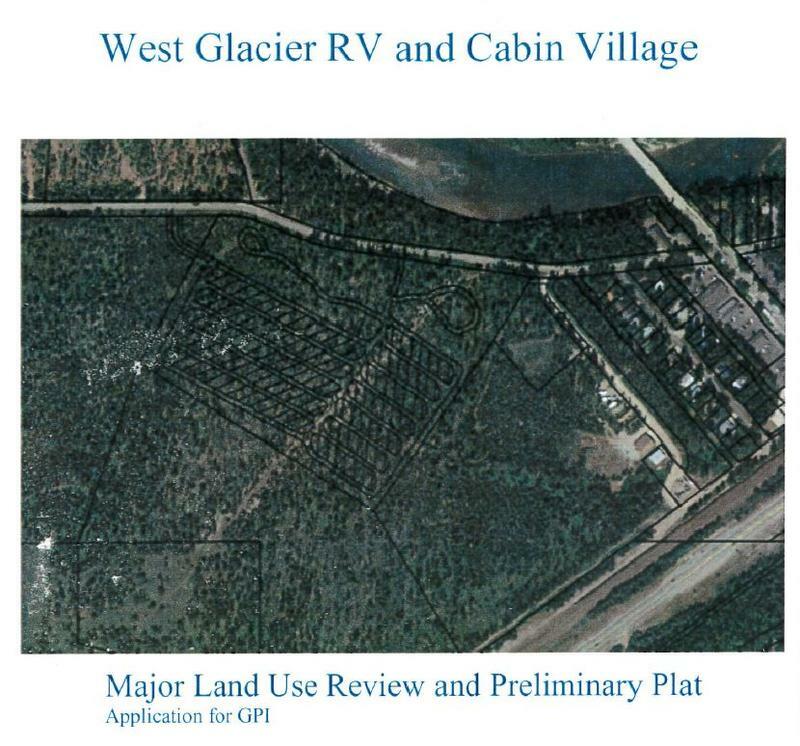 With a unanimous vote by the commissioners, the company Glacier Park, Inc., is now cleared to move forward with its plan to develop 25 cabins and a 102-spot recreational vehicle campground adjacent to the village of West Glacier outside the western entrance to the park.